Even while traveling most of us can get away with just a battery pack to charge up our phones when it needs a top off. Then, once we arrive at our destination (or whenever we have access to an outlet), we can charge up the battery pack and repeat the process. But for those who brave the great outdoors and won’t even see an outlet for a while, the sun can pick up the slack. 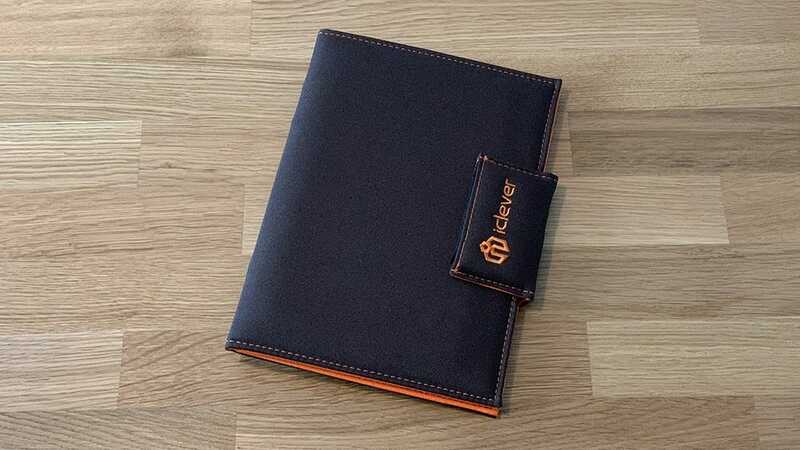 That’s where products like the iClever (and other solar chargers) come into play. 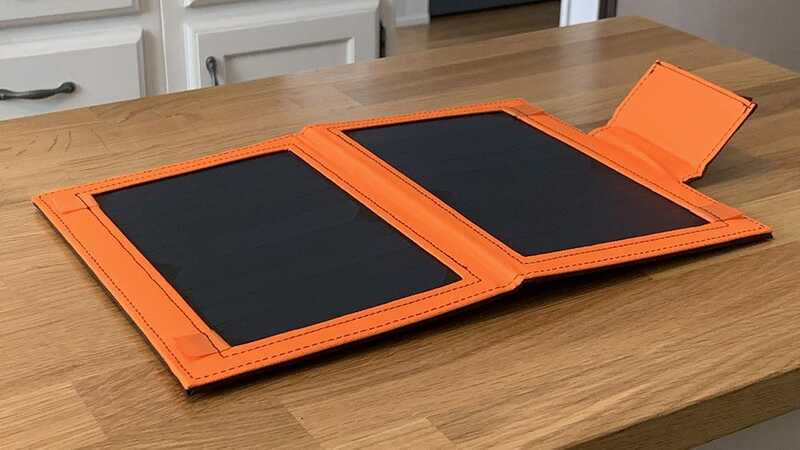 iClever’s solar charger and battery pack is an iPad Mini-sized device that comes with two solar panels that can fold up and be stowed away like a notebook in a backpack. It’s certainly much larger than your typical battery pack, but it was never really meant to slide into a pocket anyway—you need decent size solar panels to get a decent charge going, after all. 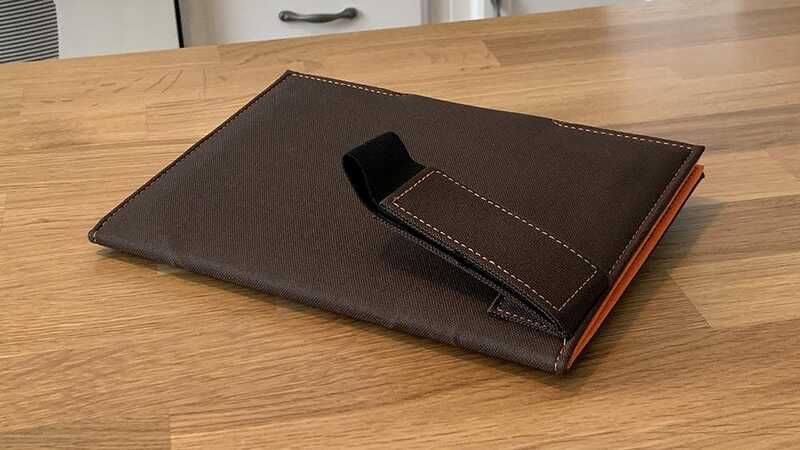 When closed, there’s a small flap that folds over and clasps everything together with magnets, so there’s definitely a certain premium feel to it. 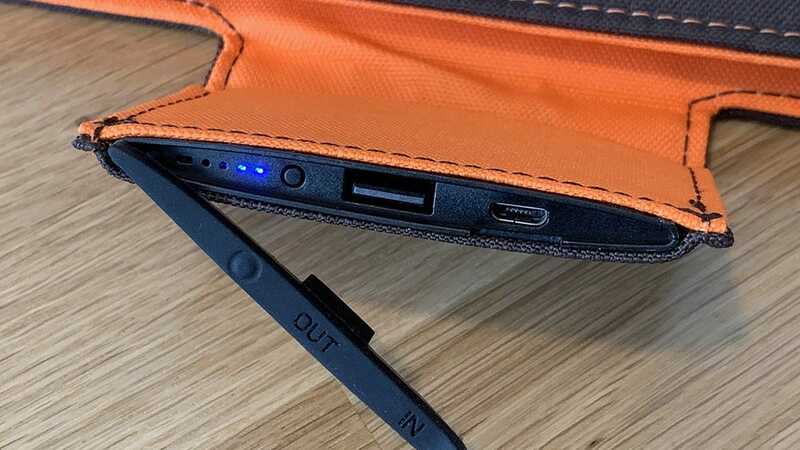 What’s cooler is that the flap is also where the charging ports are—just peel off the rubber cover on the end and you’ll see a microUSB port for charging up the battery pack the old-fashioned way, as well as a full-size USB-A port that can push out up to 2.4A of juice to your gadgets. We’d love to see USB-C and support for fast charging, though that might be a bit much to ask, at this point, from a device that only retails for $49. There’s also an LED grid for a visual representation of the battery level, as well as a small power button to turn on and off the charger, although it turns on and off automatically when up plug and unplug your devices. The charger also has a velcro strap that can be used to mount to your backpack while you’re on the move and need to charge, and it’s even stiff enough to be used as a kickstand so that it can be laid in the optimal position for sun exposure—the better light it gets, the faster the battery pack will charge up (it takes just a few hours in direct sunlight). The only gripe I have about this strap is that it doesn’t really secure itself to the charger when it’s not in use—it just sort of hangs there. 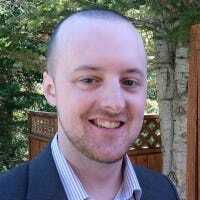 Of course, it’s pretty resilient in a wide range of temperatures as its target market it, well, people that spend a lot of time outdoors. It can withstand temperatures down to about -5F and up to 175F. It also comes with IP63 certification, which means its dustproof and can tolerate the occasional water splash. Overall, it’s a good little charger and it does the job well, but it obviously is only meant for a specific niche of users. Anyone who is outdoorsy in any way could easily benefit from something like this, especially if you still want to use all your gadgets while you’re hiking. A regular battery pack might get the job done, but there’s always that chance it’ll run out before your trip is over. This solar charger can easily get rid of that anxiety. And for $49, it’s definitely not going to break the bank by any means. If you want plenty of juice to ensure your LED lanterns stay lit and your phone stays charged up for those perfect destined-for-Instagram photos, it’s a solid addition to your pack.